King Join 京兆尹sets the tone with their storefront. Travel back to the Imperial Court of China at King Join 京兆尹 in Taipei. However, there’s a twist… it’s all vegetarian! The Manchu inspired dishes abolish meat for a more animal friendly alternative. It may sound strange to see these classic dishes without any meat, but your stomach won’t mind at all. Check out some pictures from my recent visit. 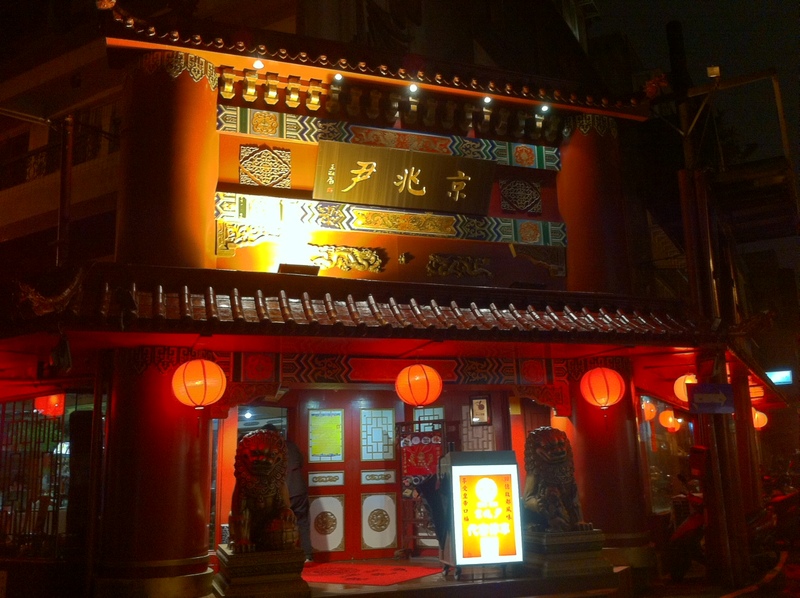 The Top 屋頂上 is overflowing with atmosphere. 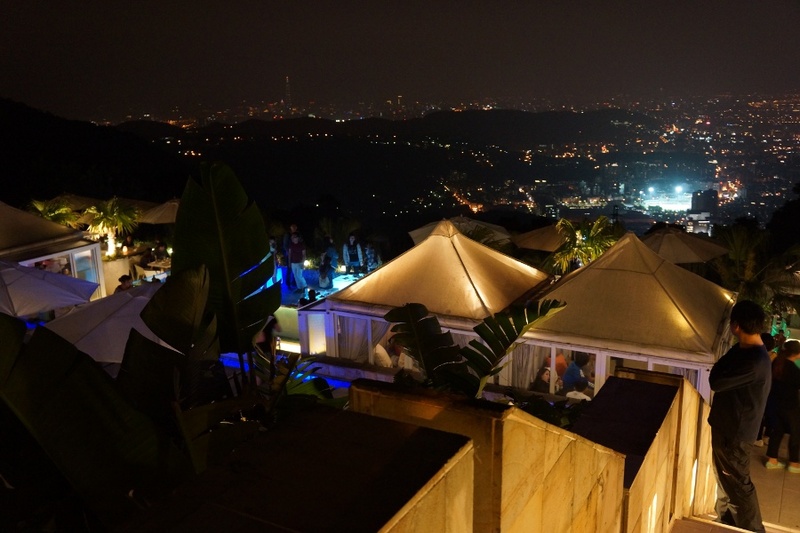 Nestled right under Chinese Culture University in Taipei is The Top 屋頂上, an island-themed restaurant with an impressive view. On a cool night, it’s easy to let hours pass by as you relax on a comfy couch with your stomach full of food and a clear view of the city. Though you’ll undoubtedly wait for your turn, the atmosphere alone merits a visit. Check out some photos from my visit.